The provided robot is a result of several years of trading and research on thousands of strategies, various indicators of forecasting, aimed at creating the science of online trading engineering. 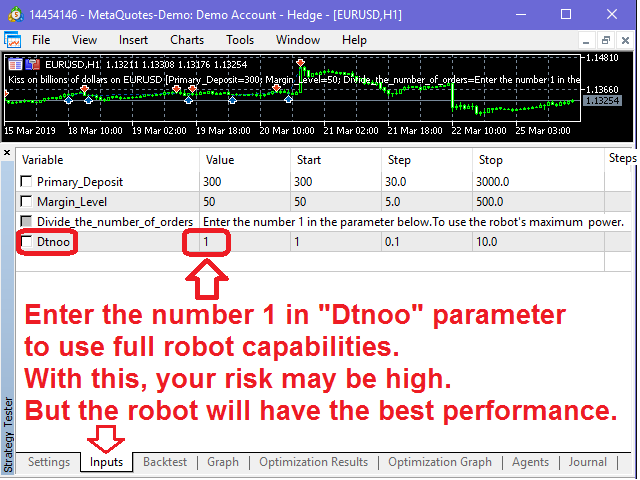 By combining several strategies and algorithms in this robot, at changing each tick price, with the utmost precision and speed, whatever a trader needs, the robot gives it a fraction of a second. The most important advantage of this robot is that you start to earn profits with just $ 300 initial Deposit. These measures include capital management and setting new deposits when the number of positions is zero. 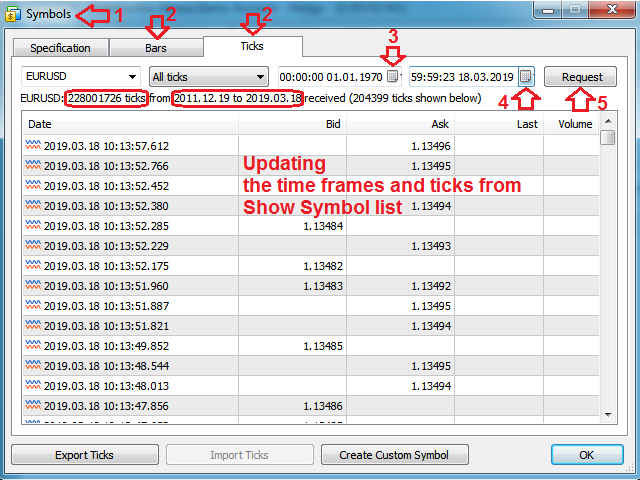 Then forecast and find the trend and check the transaction in changing any tick price, then determine the number and volume of orders. Activities related to managing orders place. These activities are in two parts of the reverse trading and trailing stops, which combine several strategies and special mathematical formulas to follow the current price by the trailing stops. 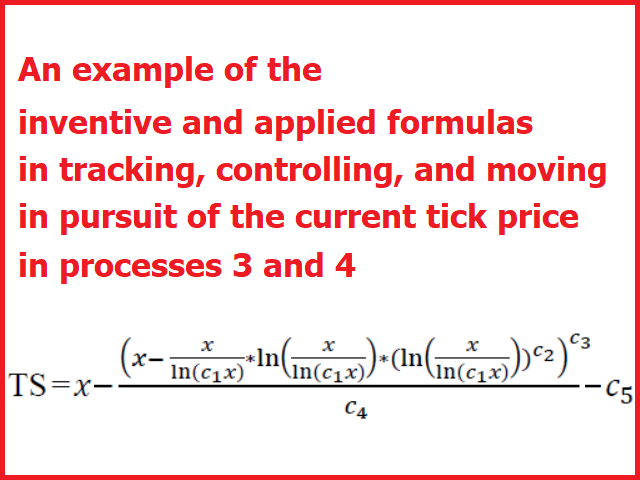 The measures are related to the methods to exit the market. In the first case, the total transaction profit is reached at the optimal point, in the second, the elimination of trades that are in any case disadvantaged, such as a mismatch in forecasting or the news that changes market atmosphere. When your balance reaches a certain point,the robot eliminates these positions in small Parts (Position Close Partial) from the place of profit, not Deposit. I've developed a lot`s of Multi Symbol robots that often have a high risk of failing. Because each Symbol according to its own customers and their tendencies, hours of their presence and other variables create own movement patterns. So, in the near future, after researching on the other Symbol’s market, I will launch robots based on each Symbol. You can manually trade with this robot. The third and fourth processes of robot will cover your manual deals if you put TakeProfit=3000 and StopLoss=50,000. This feature is made for use by users during 3 star or High Volatility Expected News. But my recommendation is to use less manually. It will cause a disturbance in robot's performance. Though, it has been thought about all the probabilities of failure. But users should use the robot to comply with the requirement of continuous presence in the market. Control the following continual and daily. 1. Check out updates, screenshots and comments on this site. Restart or Shutdown computer, loading a robot, Decrease or Increase of deposit, Refresh or Update the robot\EA, Restart MT5 Software. This will erase all the data stored in the robot memory and close all of your open position. 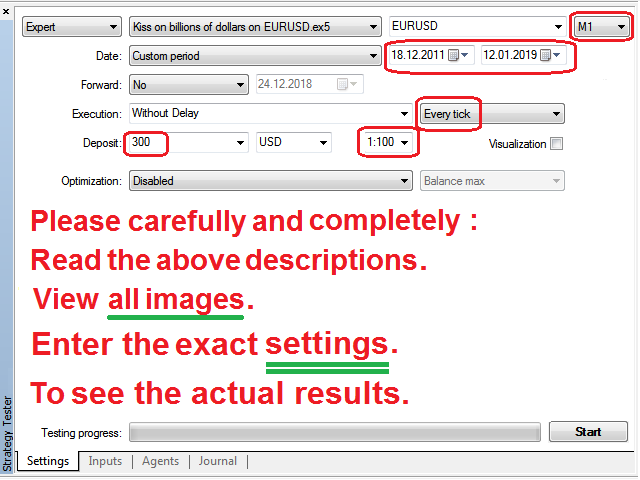 e. From the Navigator tab double click on the Expert Advisors, and click Inputs tab at "Primary Deposit" section Enter the current balance value exactly. The robot will now return to its normal state. To test the robot, be sure to use the MetaQuotes-Demo account. Because the data of other brokers is incomplete at tick price. Note that the settings in the relevant screenshot image should be entered carefully.